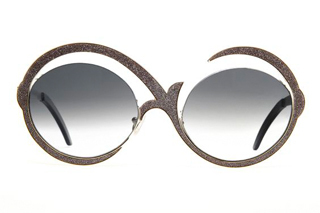 Luca Pagni entered the eyewear world at a very young age and opened his first shop in Milan when he was only 20. His natural talent and commercial success soon resulted in his own collection which, via meticulous research, combines comfort, originality, quality and style. Luca Pagni put his personal touch in a style based on asymmetry creating unique prestige models of a timeless class all handcrafted in Italy and certified. 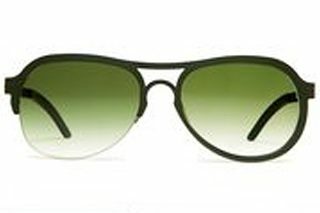 Luca Pagni eyewear represent today the essence of made in Italy in terms of style, origin and production.